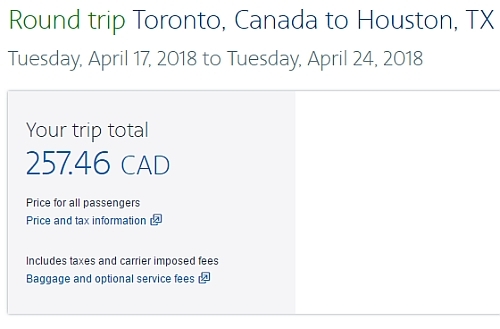 American Airlines has dropped the price of their late March and April flights from Toronto to Houston, Texas down to $257 CAD roundtrip including taxes. 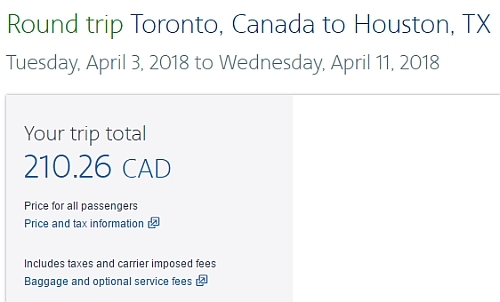 This is about 40% below the typical best roundtrip prices from Toronto to Houston. The flights have 1 stop each way, in Dallas or Charlotte. Some of the connections are really short (under 1 hour). Look for the dates that are $211 roundtrip. 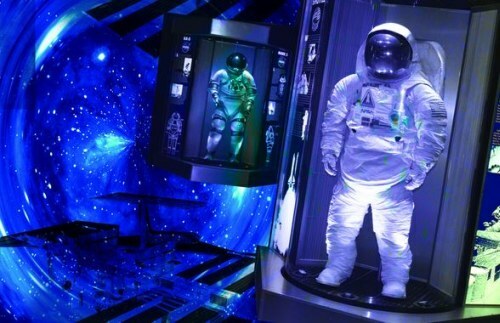 toronto, yyz, flight deals, united states, texas, houston, iah and north america.